HIIT (High Intensity Interval Training) is an intense workout combining core strength, power, endurance and cardiovascular effort. HIIT classes are short but intense so you can easily fit them around your busy schedule. HIT is a great workout for you if you are used to exercising at moderate levels, and are injury free. If you are looking to step your exercise up a gear the HIIT is perfect. Expect this class to be hot and sweaty! Your instructor will combine intervals of high intensity with core work you may recognise from your Pilates class. It will be varied, fast and fun! But it will be over before you know it! We will provide all equipment, but you will need to wear trainers. Bring a bottle of water to stay hydrated. We have adapted traditional Barre workouts to design our very own Pilates Plus concept. 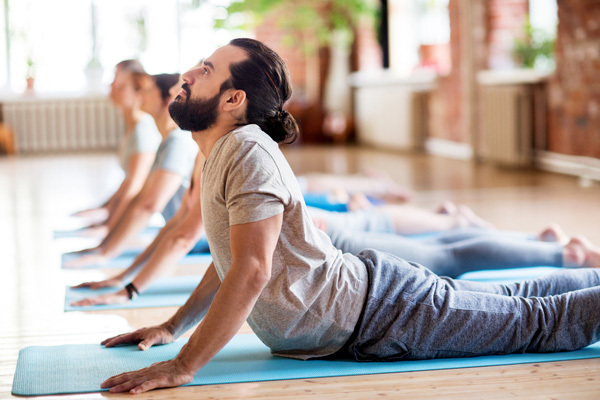 We combine principles from our Pilates classes with ballet and yoga foundations to bring you a class which will make you feel like you have really worked out! If you want to add some cardio to your Pilates routine then Barre is for you! Pilates Plus Barre can be modified for everyone, but is not recommended for those with a recent injury. You should have a reasonable standard of fitness. Barre is dance based so you can expect some up beat tunes! 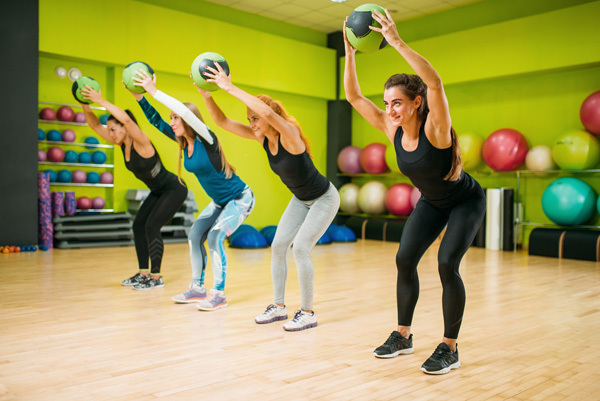 As its name suggests, much of the class is at the Barre, and you will work your heart and lungs, as well as Barre being a whole body workout. All equipment is provided. Dress as you would for a Pilates class. Bring a bottle of water to keep hydrated! 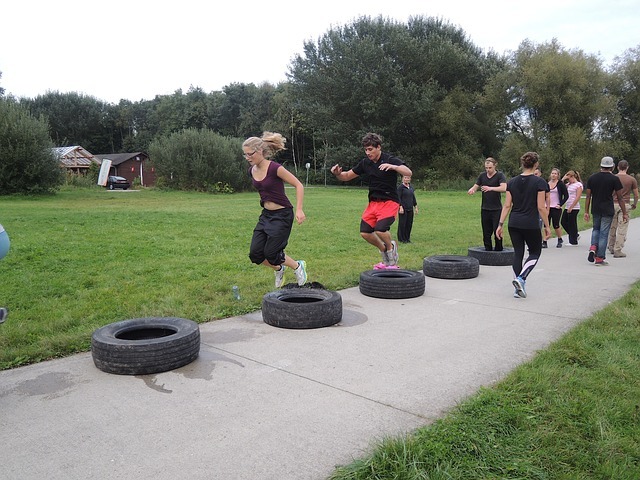 Bootcamp is an intense workout combining core strength, power, endurance and cardiovascular effort. They are run in a variety of locations outdoors and regardless of the weather! They are short and often first thing in the morning so fit in easily to your schedule. Is a Bootcamp for me? Bootcamp is a great workout for you if you are used to exercising at moderate levels, and are injury free. If you are looking to step your exercise up a gear, and love exercising outdoors then Bootcamp is for you! Expect this class to be a tough workout! Your instructor will combine intervals of high intensity with core work you may recognise from your Pilates class. It will be varied, fast and fun! But it will be over before you know it! We will provide all equipment, but you will need to wear outdoor shoes and clothing for all weather. Bring a bottle of water to stay hydrated. Please check back to see new classes. 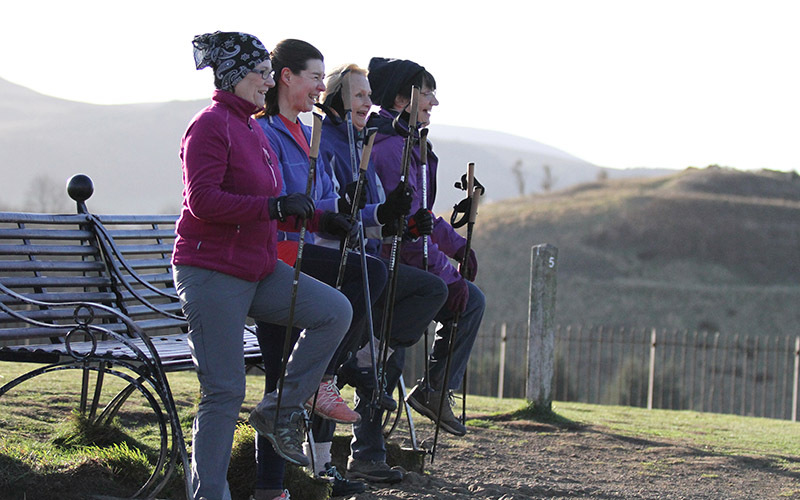 Nordic Walking combines the principles of Pilates, upright, outside and with poles! You will be instructed by our Nordic Walking expert Sara, who is also a physiotherapist. Sara varies the routes across many of the beautiful parks and outdoor spaces in the South of Edinburgh. Nordic Walking burns more calories than regular walking. Is a Nordic Walking for me? Nordic Walking is a great way to exercise outdoors in beautiful surroundings. If you are keen to work your cardiovascular system and burn calories then this is a great option. Nordic Walking can be used as a weight loss tool. The class will be a group walk, with instruction on how to use the poles correctly and with the most efficiency, using Nordic Walking techniques. We have a small supply of poles for hire, or you can provide your own. You will need a sturdy pair of outdoor shoes/walking boots, and will need to dress for any weather! Our Saturday morning workshops run every two months and each has its own unique theme. This might allow you to try something new, or give you the space and time to explore a theme further. The workshops are varied and will explore a new topic each time. Our workshops are open to everyone. If you are a new client and would like to try something new then you are very welcome! If you have been attending our classes a while, then a workshop may just help you overcome a hurdle that as been holding you back in class. A two hour workshops based on a specific theme with a short break in between. Workshops will be taught by a variety of instructors which will keep the session varied and interesting. Wear comfortable clothing that you would usually wear to Pilates. We provide all equipment.